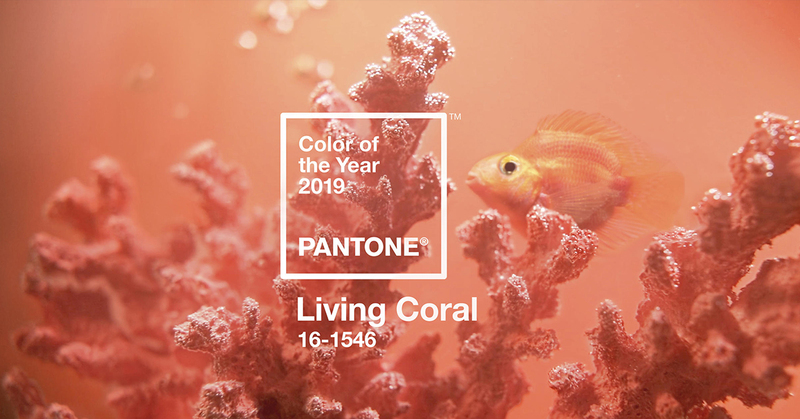 Yakkety Yak Art Director Michael Fischer weighs in on Pantone’s Color of the Year for 2019 (Living Coral) and what it means for designers. You don’t always need a complete brand overhaul to rev up your look. Sometimes a few tweaks is all you need. 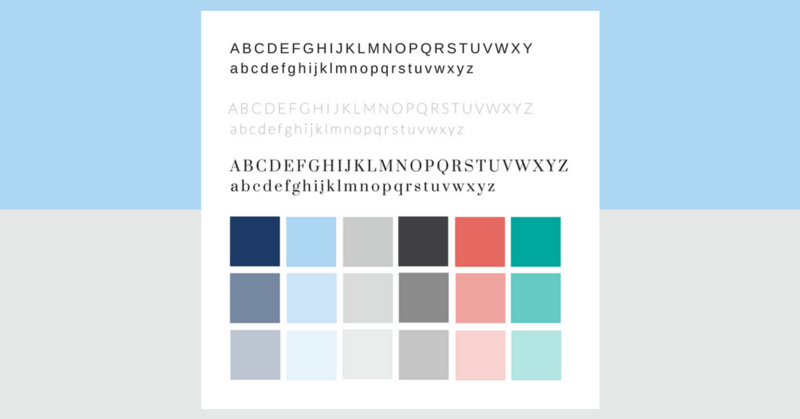 Web design trends are constantly evolving. The question for many business owners is how to determine if your site packs a punch, or is in need of a makeover. Here are 5 signs your website might be out of date. The look and feel or your company branding is a vital element of attracting the right customers. 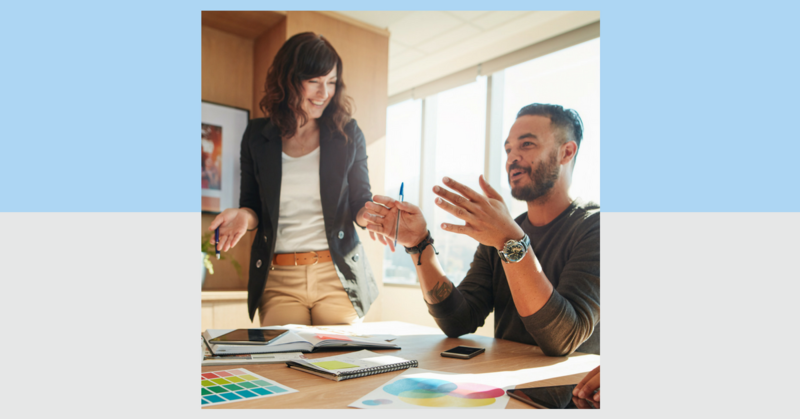 Evaluating your brand on an annual basis is a smart way to make your company more relevant and expand your reach to new audiences. Here are 3 signs it might be time to consider rebranding.